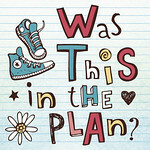 Was this in the Plan? : Diagnosing autism - services need to be increased, not reduced. Diagnosing autism - services need to be increased, not reduced. If you are a regular reader of my blog you probably know that my two boys both have a diagnosis of high functioning autism, sometimes called Asperger Syndrome. My boys are very different, both have different needs but thanks to some great support they are on their way to fulfilling their dreams. It was not always like this. Our journey to diagnosis for the boys was long, convoluted and costly. 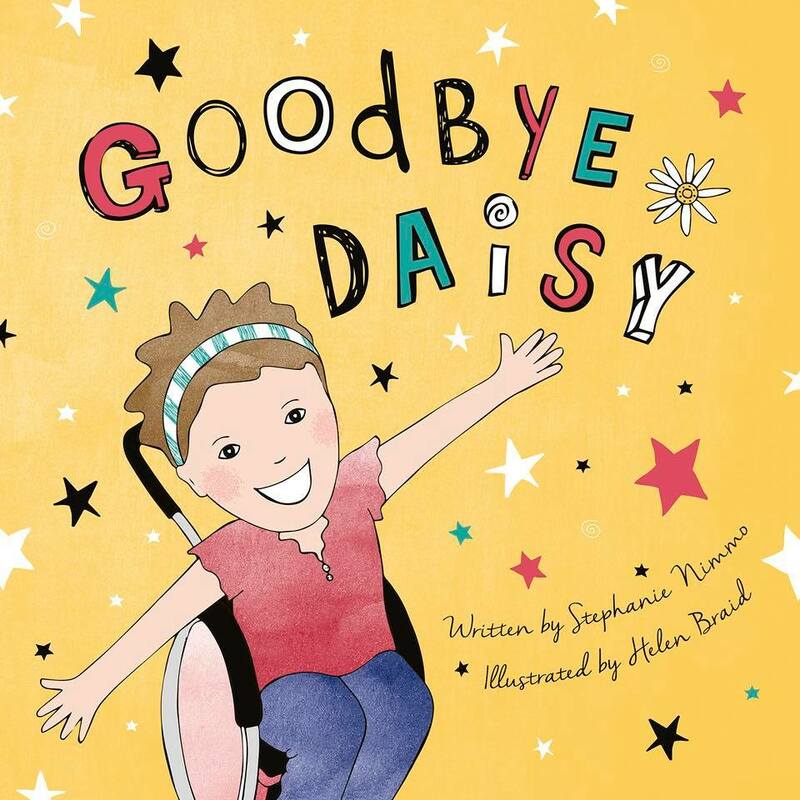 In many ways it was so much easier with Daisy, her disability was so extreme and obvious the support clicked into place immediately. It’s different with the so called “invisible disabilities” however. The lifelong neurodevelopmental disorders that fall within the autism spectrum are difficult to spot and children can fall between the cracks in our broken system without the support they need. This is what happened to us. In fact you would think that having had one child already diagnosed with ASD, getting our second son diagnosed once we started to have our suspicions would be a breeze. It wasn’t. No-one made the connection that these were all symptoms and not the cause. No-one seemed to want to mention the A-word and particularly with our eldest son we assumed the professionals knew best as we had no experience of parenting or any child to compare with. High school and the onset of puberty with hormonal kryptonite were the catalyst. Cue meltdowns, academic decline, detentions, school refusal and even exclusion. Thank goodness for a very experienced SENco – Special Needs Co-Ordinator at the boys’ high school, who absolutely understood autism spectrum disorder and could see the big picture. To save time in order to get our boys the intervention and support they needed we had to fork out vast sums for private consultations with developmental psychologists who were specialised in diagnosing autism. 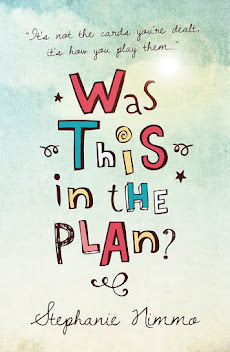 So that was it in a nutshell – our boys were let down by the education system, there was no joined up thinking to help identify why things were going wrong, it took a crisis, in both cases, for someone who was savvy to pick them up and in both cases, to save time we had to pay for them to be seen privately to get the all important diagnosis which would open doors. The diagnosis of ASD meant they could access the support they needed in school and we no longer had the local authority batting back our requests for funded support with the response “well the primary school didn’t seem to have any problems” – of course not, they didn’t pick it up. More importantly when the boys really hit crisis it meant that they could access the mental health services they needed. It is absolutely proven that mental health issues such as anxiety and depression can often be found hand in hand with a diagnosis of autism. The Child & Adolescent Mental Health Services (CAMHS) report was crucial in securing the local authority funding for Jules to be able to attend a specialist school where he could get the support he needed. How much longer would he have waited if we had not been able to fund a private diagnosis so that we could “get him in the system” and get him the support and help he needed. Theo and Jules are going to do well in life, they are going to have successful careers and be contributing members of society. This is because they have been supported and helped not just by their parents but by teams of professionals along the way and as they have matured they are are learning the skills for life which will help them thrive and succeed. I wonder how much stress and heartache could have been spared if they had received this intervention and support earlier in their school days. Perhaps Theo would not have been the victim of bullying in primary school, perhaps Jules could have stayed a little longer in his mainstream high school. Who knows? I know that for Daisy early intervention and support was crucial. It happened as soon as she left the neonatal unit and her pathway to education and support was a lot smoother than for my boys with their invisible disabilities. I was therefore stunned this week to hear that our local Mental Health trust (South West London St Georges) is considering stopping referrals for autism diagnosis and only considering referrals if there is another mental health issue such as ADHD or depression. Apparently their rationale is that schools and community services can manage and support those children where ASD is suspected and no formal diagnosis via the CAMHS service is therefore necessary. So let’s rewind back to the story of my boys’ autism diagnosis. School did not pick it up, they reached crisis point, we paid for a private diagnosis (it was not cheap but we had no time to lose, we were desperate), our boys both struggled with mental health issues that are often found to go hand in hand with ASD, they needed CAMHS support, without their ASD diagnoses they would have not received (and continue) to receive the support and intervention they needed in school (and college) in order to succeed, learn the skills (and scripts) they need to manage their issues and become fully functioning, fully integrated members of society. Our healthcare commissioners cannot allow this to happen. Children will be lost in the system, schools are not geared up to diagnose, they never were. There will once again be a two tier system where those who can afford to pay for a private diagnosis will get one leaving other children to hit crisis point before they are fully diagnosed (and it potentially is too late). If anything a greater investment is needed in identifying a proper pathway for diagnosing neurodevelopmental disorders early so that appropriate interventions can be put in place in school. There was no clear route for us other than fast tracking via a private referral or fighting and fighting to be seen by CAMHS. Our GP is not qualified to diagnose, our SENco at school was not qualified to diagnose. Where do they refer a child with suspected ASD if the diagnosis service is closed. The bottom line is that much as we all hate labels, without that diagnosis it’s really difficult to access support. “Suspected autism” will not cut it on the application for an Education Health and Social-Care Plan – I know that, it was these plans that documented the funded support my boys needed, and it all started with the confirmed diagnosis of the disorder leading to the requirement for the support. This is how the system works, the label opens the doors. We parents don’t want that label. My boys are my boys. The support helps them navigate their way around this world that is only set up for neurotypical people. So please, South West London St Georges Mental Health Trust, please do not go down this road of limiting your diagnostic service for autism to only those children and young people who have pre-existing mental health conditions, by then it may be too late. Instead consider investing in a fast track, clearly defined diagnosis pathway that picks up our children before they reach crisis (potentially easing the load on mental health services further down the line). There seems to be so much talk in the media about the need for investment in mental health services, surely this should extend to ensuring that there is early intervention for children at risk of developing mental health issues because of an underlying neurodeveloopmental disorder? Why then cut diagnostic services? I just can’t see the logic. At the moment this is just in proposal stage and it’s important that parents in the affected clinical commissioning areas of the London Boroughs of Merton, Kingston, Sutton, Wandsworth and Richmond voice their concerns. The National Autistic Society has produced a template letter and has details of the local contacts in the clinical commissioning groups, contact your local branch or head office for a copy and updates.